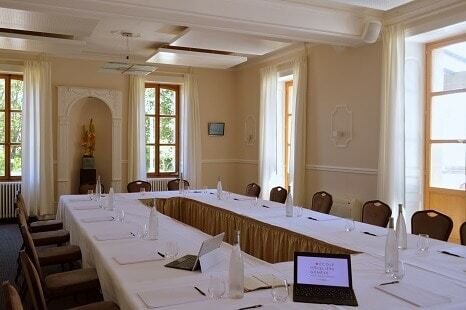 The restaurant l’Auberge in Chambesy is ideally located 3 minutes from the Palais des Nations, 5 minutes from Lake Geneva and Pregny Chambesy beach, 5 minutes from international organizations, 15 minutes from downtown Geneva and 5 minutes from the airport. It is served by bus 20 at the Chambésy Gare stop. 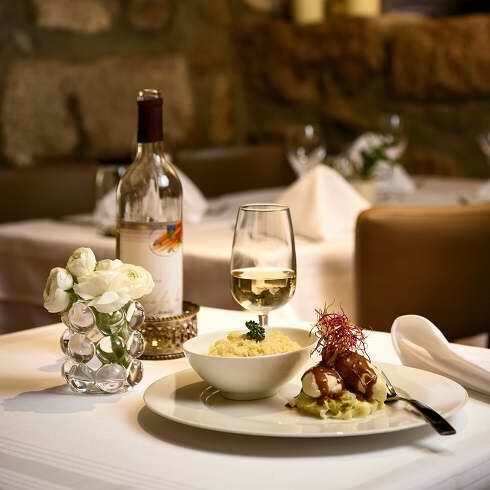 Cut stones, white topping, subdued lighting, soft music all contribute to creating a warm and intimate atmosphere. With its flowered and shaded terrace, the restaurant l’Auberge is the perfect and soothing setting to enjoy your meals during the summer months. Open on Sunday midday, it is in this friendly and warm setting, for your meals with friends or family, that Valentino Usai and his team welcome you. Rewarded by a 12/20 by the guide Gault & Millau 2019, the restaurant l’Auberge in Chambesy, the menus are created with imagination and taking into account the seasons, transforming nostalgic flavours into something entirely new. We use high quality ingredients, from local suppliers (GRTA) in whom we have confidence and prepared with unique cooking methods. For a number of guests of 10 or more, we recommend that a group menu be chosen to ensure that we can maintain our high service standards and ensure an outstanding experience for your guests. 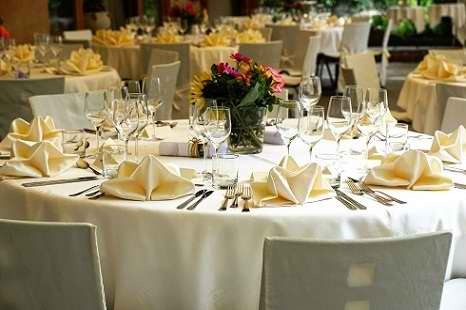 We have a wide range of group menus, from 3 to 5 courses and, if you wish, we can customize a group menu with you according to your budget. 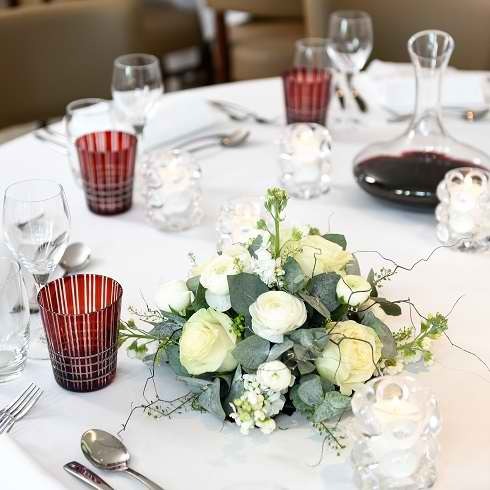 Whatever your needs, Restaurant l’Auberge is the ideal place to celebrate a birthday, a baby shower, an engagement, a small wedding, a birthday or an intimate celebration, it can create the ideal setting for any occasion. 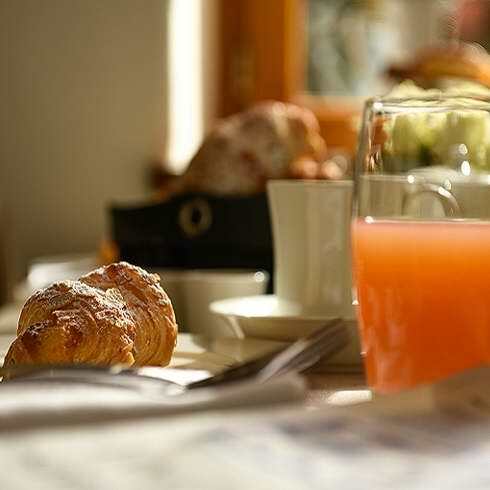 Ideal for morning meetings, business breakfasts, business lunches, refined dinners or corporate events, the restaurant l’Auberge offers a private dining room, completely renovated. We believe that the attention to detail makes the big difference between the ordinary and the extraordinary. Whatever your needs, we strive to meet them with expertise, dedication and hospitality in everything we do. 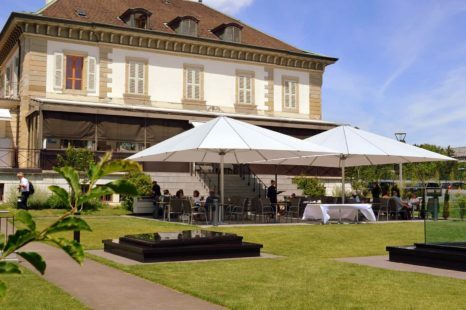 The restaurant l’Auberge de Chambésy is one of the application restaurants of the Ecole Hôtelière de Genève where you will be served by the students of the Hotel Management School supervised by professionals.